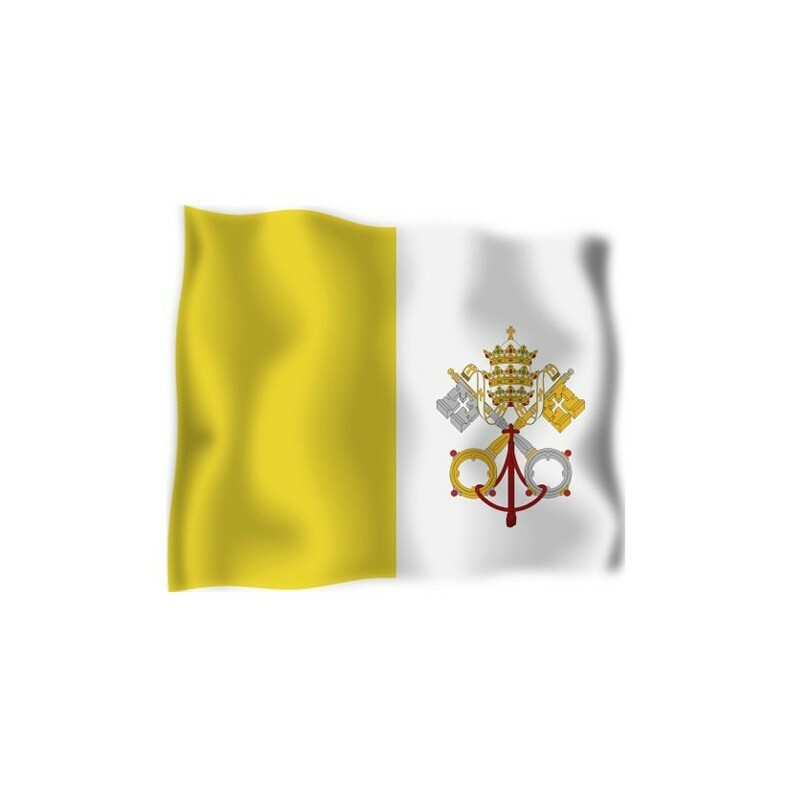 Vatican City flag with the coat of arms of nautical woven. 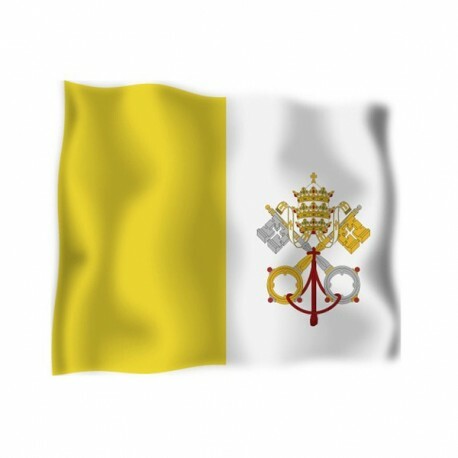 Flag of Vatican City with the coat of arms of nautical polyester, for external use only, with digital print. 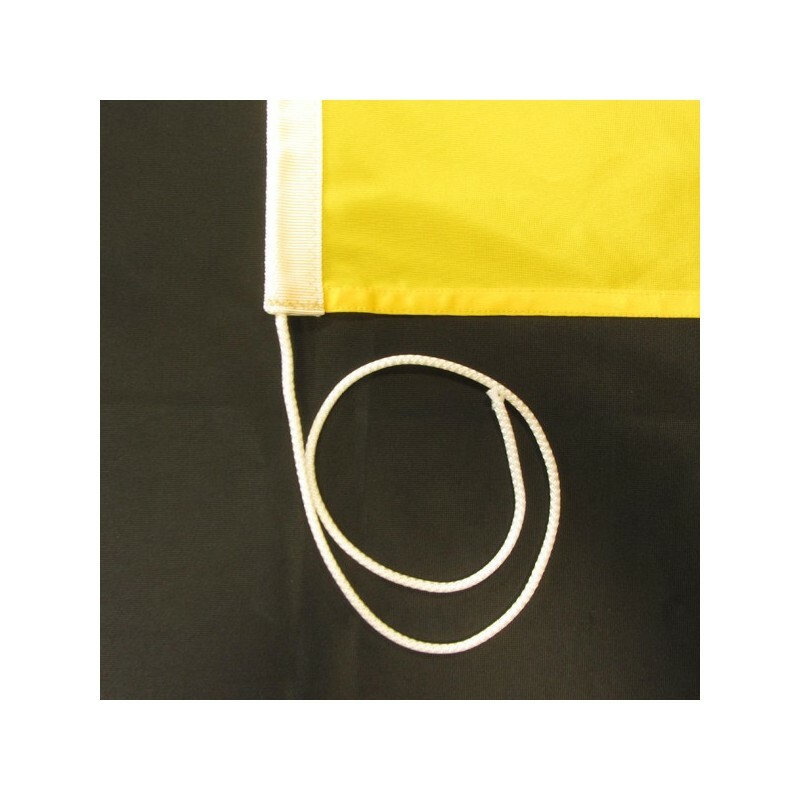 Since the 7 of July 1929 the civil flag of Vatican City is square and it consists of two vertical yellow and white stripes. At the core, the white stripes has the Keys of Saint Peter and the Papal Tiara. 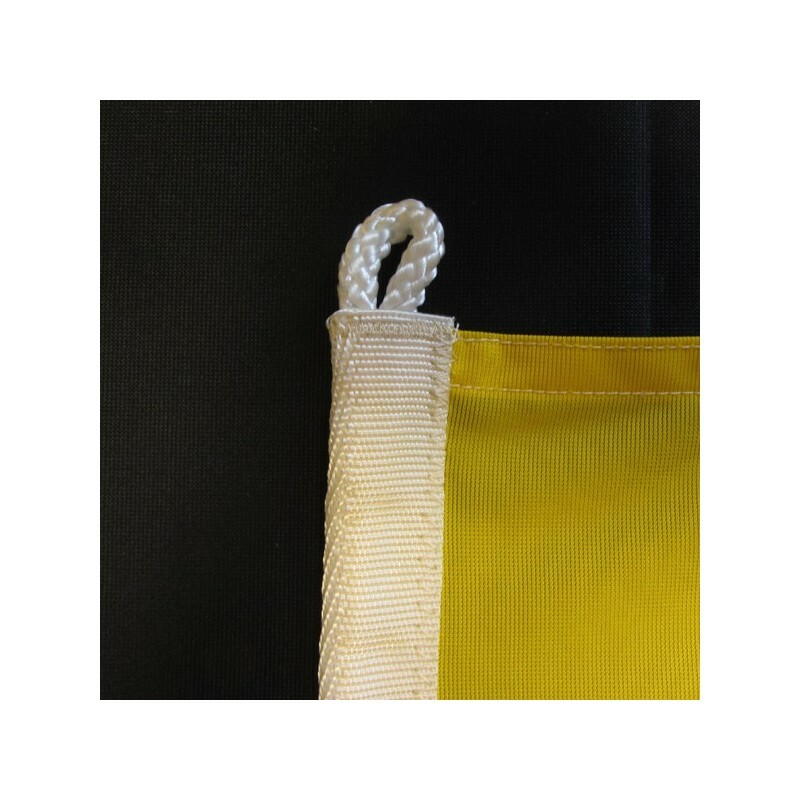 The two colours and the colours of the keys are the same and in 1808 they became the Papal colours. Vatican City is the Holy See of the catholic roman Church and it is the smallest independent country. The emblem consists of a triple crown, the crossed keys and a red cable. The crown symbolizes the three types of power: temporal, legislativo, executive and judiciary, which belogs to the Pope. The keys are that which Jesus gave to St.Peter and the cable unites them.